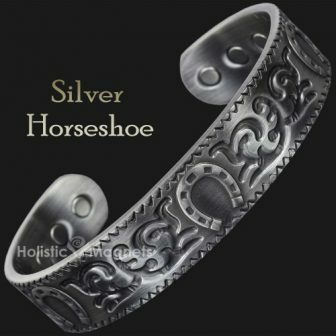 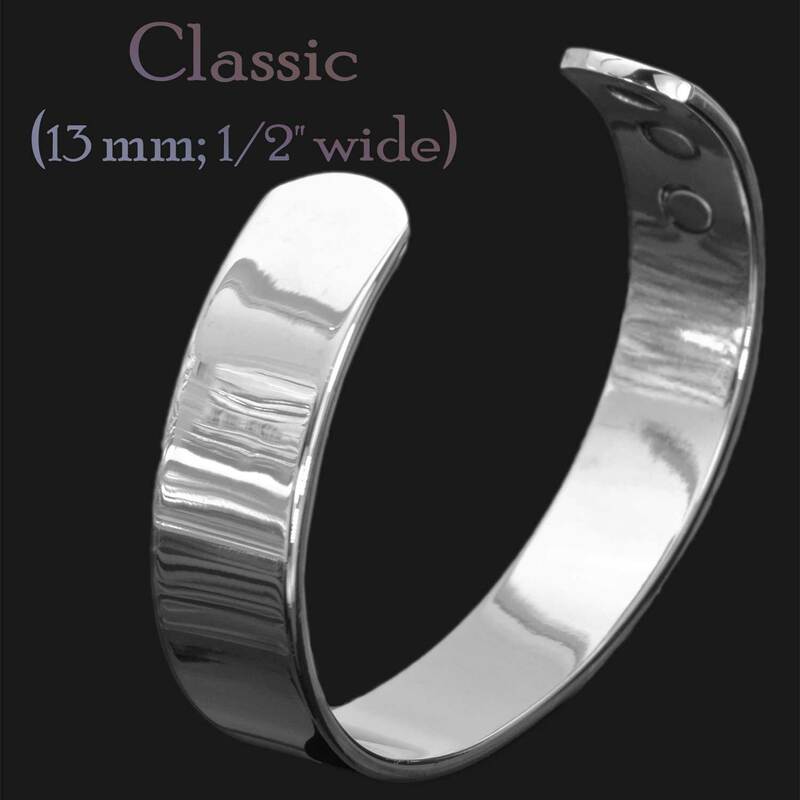 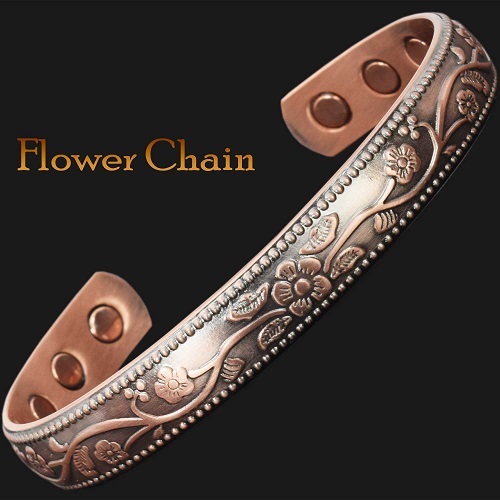 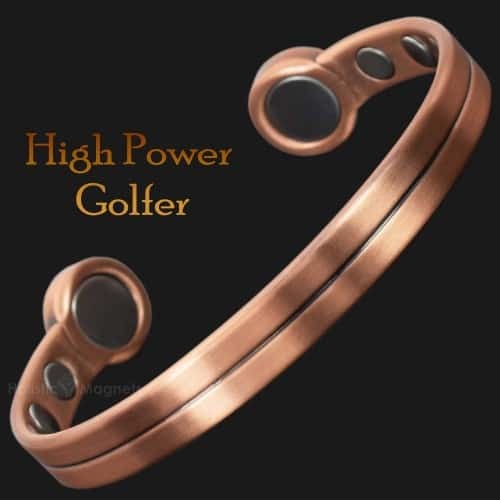 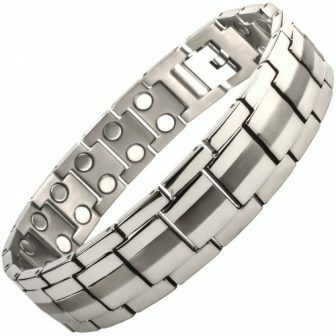 Silver toned, elegant mens stainless steel magnetic bracelet hand crafted of high quality 316L stainless steel with electroplated hard wearing polished finish. 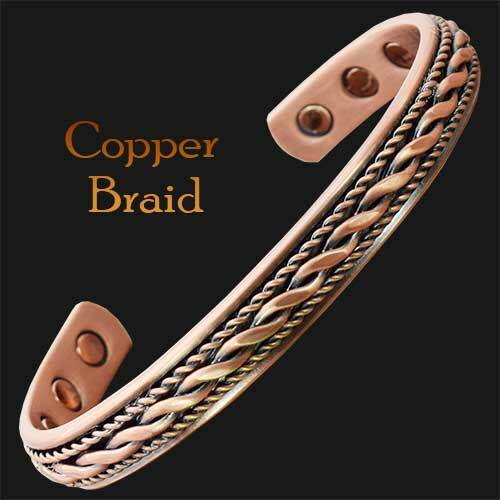 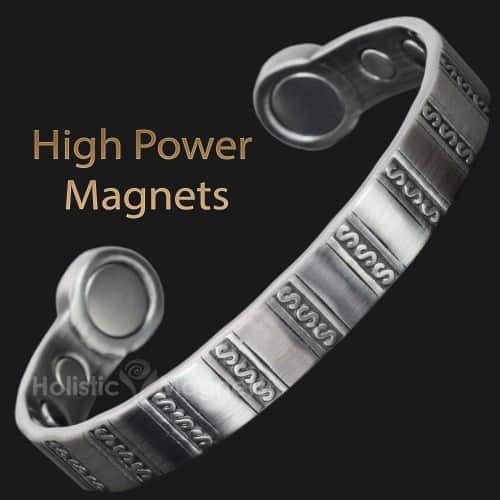 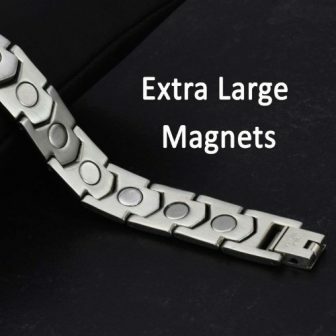 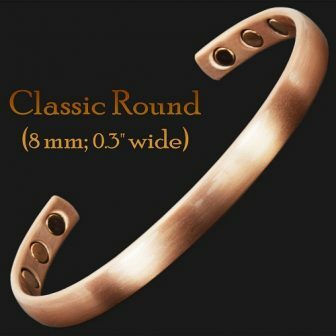 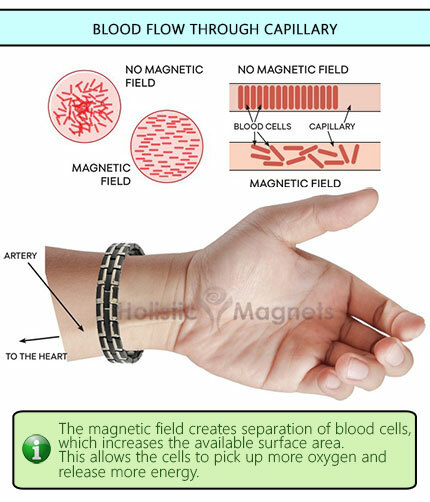 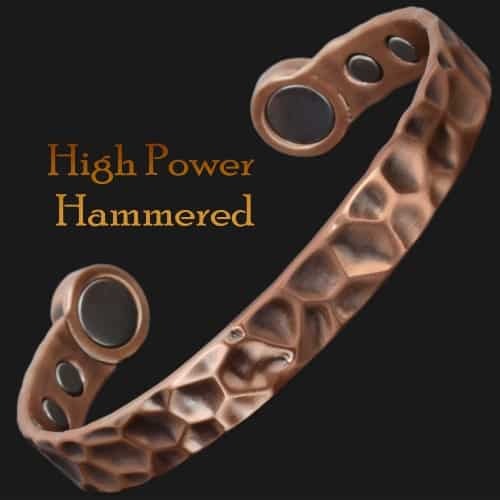 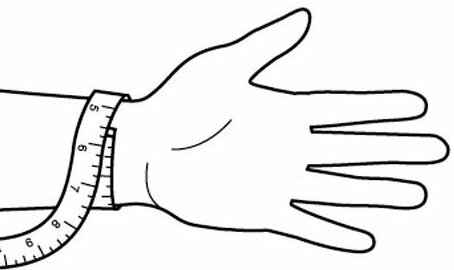 The bracelet features extra large 5 mm magnets – the largest type of magnets normally used in production of magnetic link bracelets. 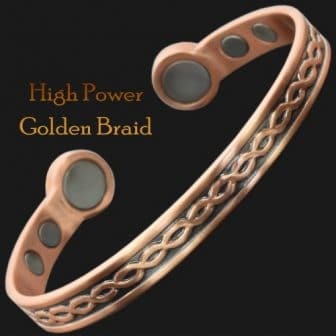 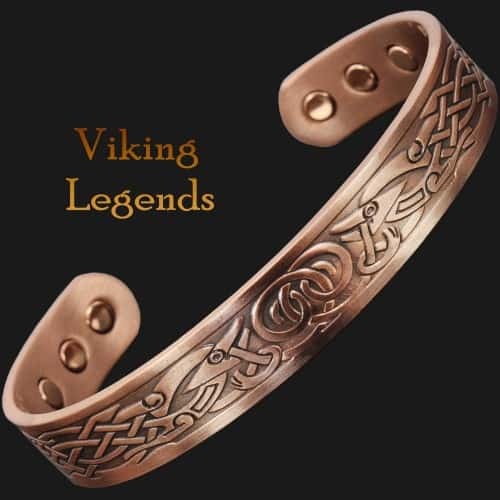 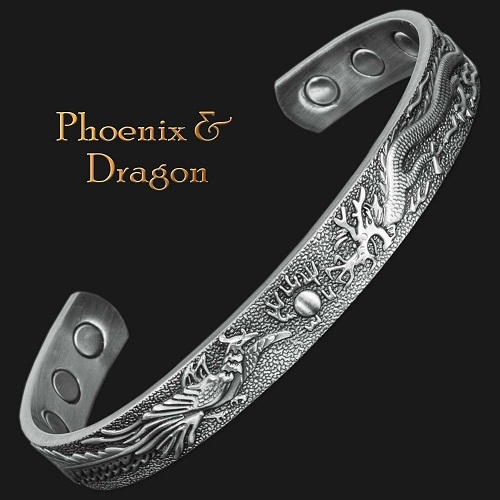 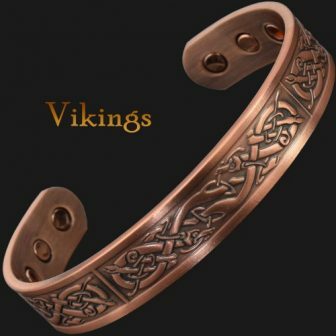 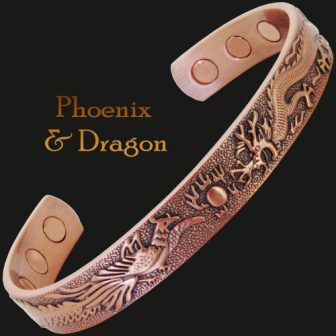 Very happy with the bracelet and it was delivered promptly. 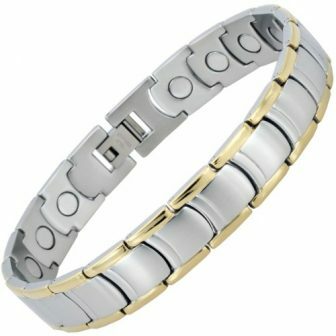 Very good buy!